Members of the Visual Arts Center of Richmond can register for winter classes starting at 9 a.m. on Wednesday, October 17. Registration opens to the general public at 9 a.m. on Wednesday, October 24. VisArts is offering over 200 adult art classes and 40 youth and family art classes during the winter session. The center has over 60 brand new classes scheduled in a variety of media. Members can register online, over the phone or at VisArts’ front desk. 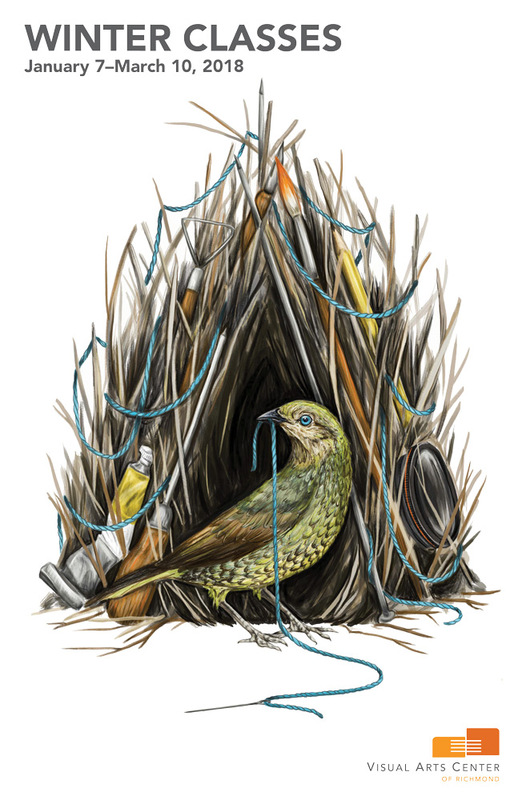 Each year, VisArts selects four artists to serve as illustrators-in-residence. Each artist illustrates a catalog and is invited to lead a workshop on the topic of their choice. The winter 2018 catalog was illustrated by Clara Cline (The Wild Wander), a self-taught illustrator living in Richmond, Virginia with her husband, daughter and pack of furry team members. 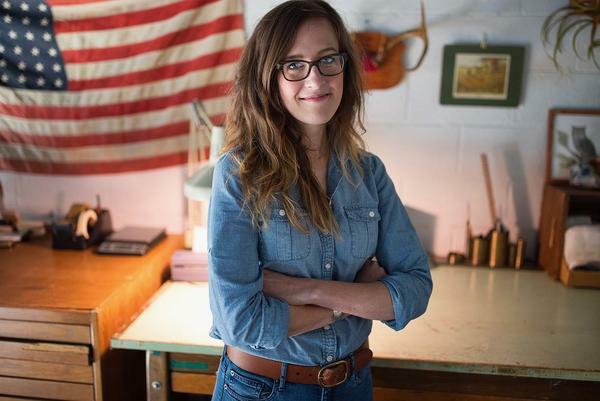 She graduated from the University of Virginia with a philosophy degree, wandering spirit and lifelong love of illustration–none of which she was sure what to do with. After working a series of office jobs, she was able to turn her after-hours passion into a day job and has been wandering her way through a creative career ever since. For more information about becoming a VisArts member, visit the join page.